The Sandbox Children Museum’s next FREE Family Fun Night is May 3 2019 on Hilton Head Is. This is a cost-free evening of fun for all ages. Free entry to museum, outdoor activities and light refreshments while they last. First come, first serve. Space and activities limited in the event of rain. Tired of solids, stripes getting you down? Add some plaid, you’ll be glad! 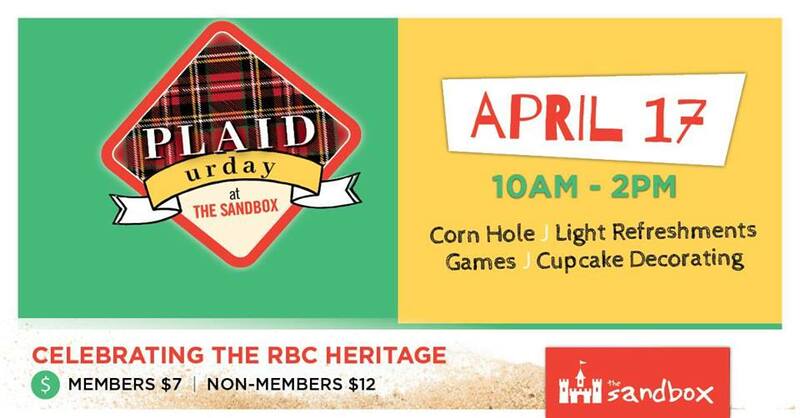 Bring the kids and grandkids to The Sandbox Children’s Museum for RBC Celebration that’s perfect for the littlest golf fans: Happy Plaidurday on April 17 2019. Corn Hole, light refreshments, cupcake decorating and Bounce House and HOLE IN ONE by Pirate Island Putt Putt Golf (weather permitting). Take part in a special spring craft and show-your-colors special treat decorating. Event admission: $7 for members, $12 for non-members. Military and senior discounts are available. First come, first serve. Space and activities limited in the event of rain. The Sandbox Children’s Museum on Hilton Head Is. now offers AWE-STEM Saturdays on the 2nd Saturday of the month. 3-4PM, Sat. April 13 2019 & Sat. May 11 2019. Roll up your sleeves, put on your safety goggles, and get ready to explore the world of science, technology, engineering, and math! These hands-on, facilitator-led STEM experiments will introduce concepts of chemistry, biology, and physics as kids learn about the world around us. On the last Saturday of each month, The Sandbox Children’s Museum will open an hour early (9AM) exclusively for families with children who have sensory processing differences or those with Autism Spectrum Disorders (ASD). Children with other developmental challenges are welcome @ these Sensory Saturdays. 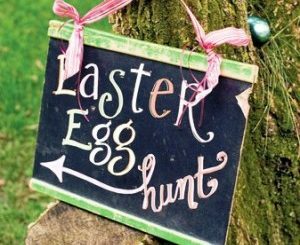 SouthernMamas.com Easter Egg Hunts Guide 2019 includes free egg hunts, Easter festivities in Savannah, Richmond Hill, Bloomingdale, Hilton Head Is. The annual Savannah chick hatchery, where kids can hold newly hatched chicks, will be @ Savannah Mall. For more than two decades, Chatham County Cooperative Extension 4-H has run the free, hands-on display hatchery during the Easter season. Get all the Easter Egg Hunt & Chick Hatchery details here. Posted in Easter Egg Hunts 2019, FREE Spring 2019 Savannah kids events, Hilton Head Is. events, Pooler events & services, Spring Fun 2019 | Comments Off on Easter Egg Hunts 2019 in Savannah, Pooler, Richmond Hill, Bloomingdale, Hilton Head Is. FREE St. Patrick’s Day admission to the Sandbox Children’s Museum, Hilton Head Is. Headed down to Pope Avenue for Hilton Head Island’s Annual St. Patricks Day Parade this Sunday March 17 2019? Then come by and play for a few minutes at The Sandbox Children’s Museum on Hilton Head Is. The Sandbox Children’s Museum will be open 1-3PM Sun. March 17 2019 with FREE General Admission. Small concessions and facepainting available for purchase. Space and activities limited in the event of inclement weather. Walking traffic only is strongly suggested as one side of Pope Ave will be closed most of the afternoon for the parade and there is only one way in and one way out of the museum parking lot so driving/parking is not recommended. Posted in Hilton Head Is. 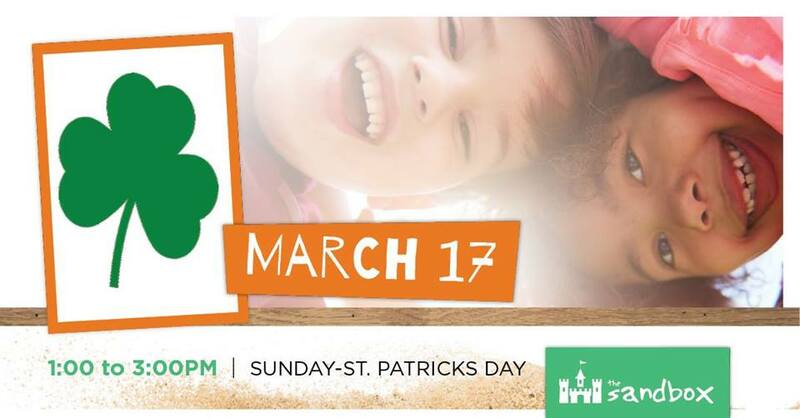 events, Spring Fun 2019 | Comments Off on FREE St. Patrick’s Day admission to the Sandbox Children’s Museum, Hilton Head Is. The Greening of the Forsyth Park Fountain, parades on Hilton Head Is., Tybee Is. & in Savannah – all are part of the special month of March in Savannah. Fri. March 8 2019, Noon-1PM. Details here. See the Forsyth Park fountain be dyed green. Free & open to the public. 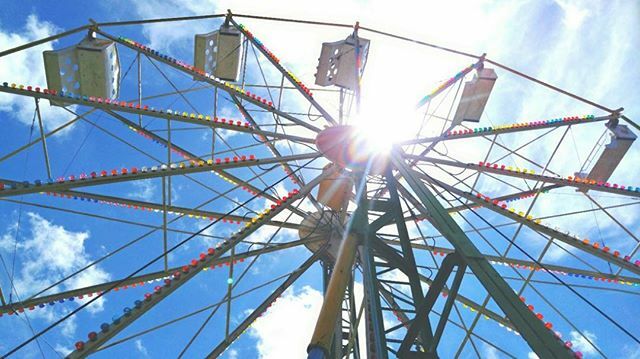 This is a new, family-friendly Irish Heritage festival featuring Irish music, Irish dance, kids’ activities & more. Details here. Sat. March 9 2019, 3PM Tybee Is.’s Butler Avenue. Details here. Sat. March 16 2019, 10:15AM. Details here. 36th Annual Hilton Head Island St. Patrick’s Day Parade. Details here. Cost: $20 per person, $60 per team. STEM Saturday @ The Sandbox Children’s Museum, Hilton Head Is. 3-4PM, Sat. March, 9 2019. 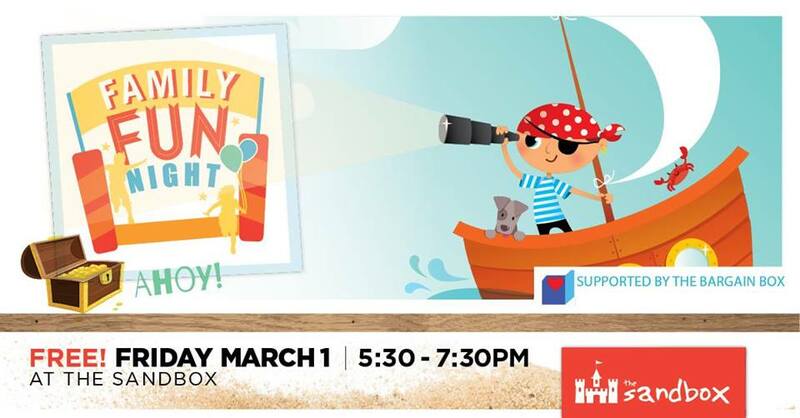 Come to the The Sandbox Children’s Museum Fri. March 1 2019, 5:30-7:30PM for Free Family Fun night. THEME: Pirate Night. Join The Sandbox Children’s Museum on Hilton Head FREE Family Fun Nights . 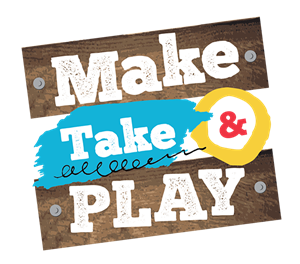 This is a community event designed to bring families together for a cost-free evening of creativity and play. Weather permitting, the Bounce House and Big Blue Blocks will be available for play outdoors, or you can explore our exhibits and enjoy a craft indoors. Light refreshments will also be served free of charge. FREE & FUN for all ages. Posted in Art/Culture/Entertainment, Development/Education, Hilton Head Is. events, Mommy & Me, Museums | Comments Off on STEM Saturday @ The Sandbox Children’s Museum, Hilton Head Is. Posted in FREE Spring 2019 Savannah kids events, Hilton Head Is. events, Mommy & Me, Museums | Comments Off on Free Family Pirate Night @ The Sandbox Children’s Museum, Hilton Head Is. Free Family Fun Night @ The Sandbox Children’s Museum, Hilton Head Is. Come to the The Sandbox Children’s Museum this Fri. Feb. 1 2019, 5:30-7:30PM for Free Family Fun night to celebrate the Chinese New Year! In addition of collecting canned goods for Deep Well, participants also will make kindness rocks for the museum’s garden. Posted in FREE Spring 2019 Savannah kids events, Hilton Head Is. 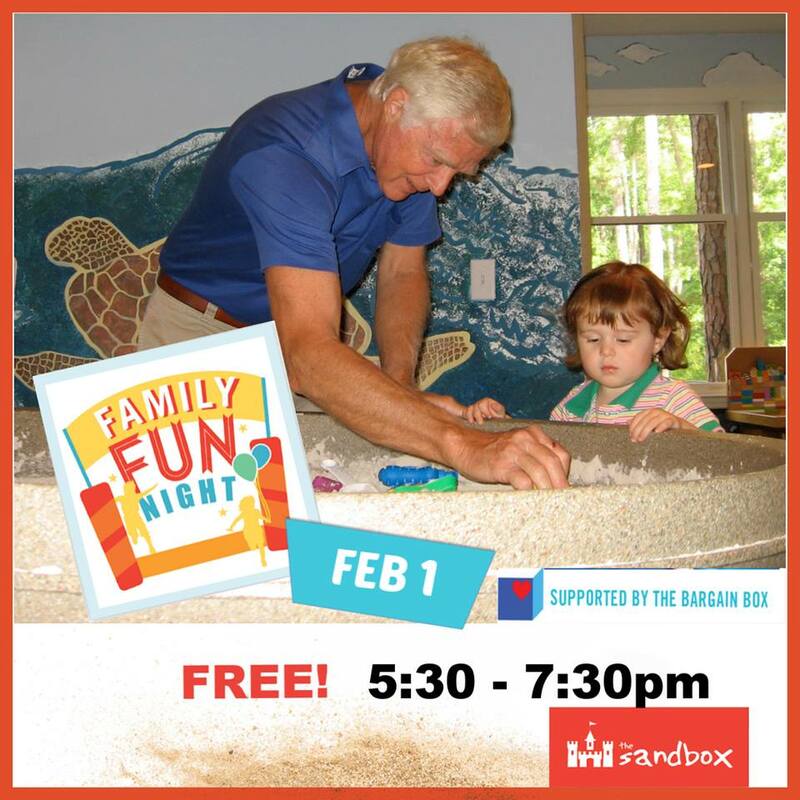 events | Comments Off on Free Family Fun Night @ The Sandbox Children’s Museum, Hilton Head Is. Hours of operation are dependent upon the weather & availability of flowers. Check here and on Facebook here for hours & opening/closing updates. If you’re coming in the afternoon, you are strongly encouraged to text 843-368-1998 to make sure the farm still has blooms and are still open. Farm owners will post if they’re able to be open this weekend as soon as they know. Please call or text 843-368-1998 to make sure the farm still has flowers. UPickDaffodils.com is family owned and operated on what was once the family dairy farm. 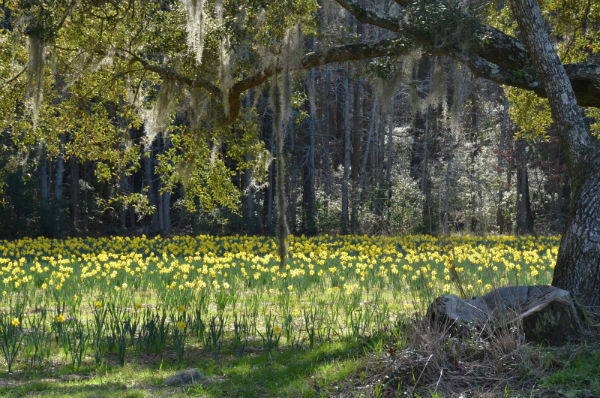 Chuck and Diane have planted several varieties of daffodils, not all of which bloom at the same time, according to their Web site. Cash or check only. Cost is 25 cents per stem. Find more daytrips from the Savannah-area here. STEM Saturdays & Sensory Saturdays @ Sandbox Children’s Museum, Hilton Head Is. Come to the The Sandbox Children’s Museum Fri. April 5 2019, 5:30-7:30PM for Free Family Fun night. 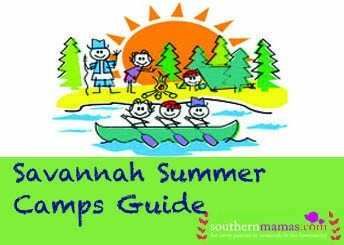 Posted in Art/Culture/Entertainment, Autism, Daytrips from Savannah, Hilton Head Is. 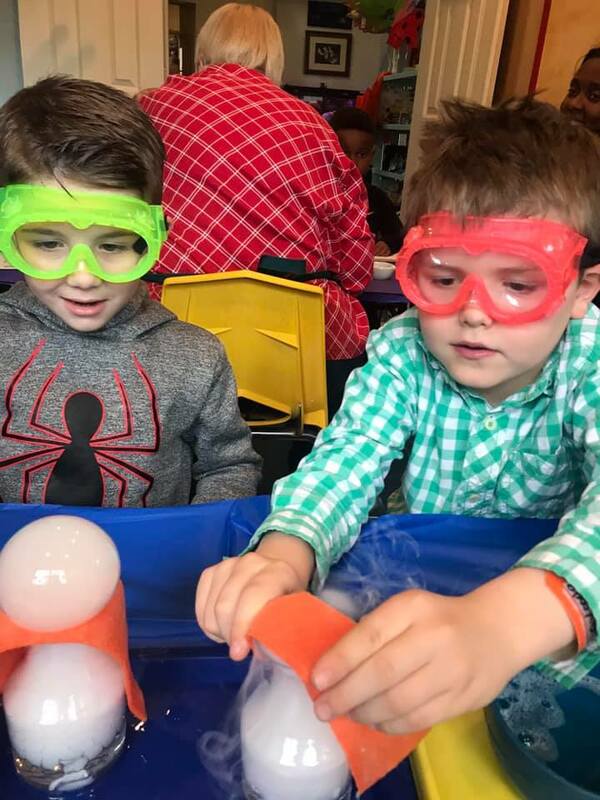 events, Mommy & Me, Museums, Travel/Weekend Outings | Comments Off on STEM Saturdays & Sensory Saturdays @ Sandbox Children’s Museum, Hilton Head Is. FREE Family Fun Nights @ The Sandbox Children’s Museum, Hilton Head Is. Posted in FREE Spring 2019 Savannah kids events, Hilton Head Is. events, Holidays 2018 | Comments Off on FREE Family Fun Nights @ The Sandbox Children’s Museum, Hilton Head Is. Cookies, Cocoa, Santa & more holiday kids’ events @ The Sandbox Children’s Museum, Hilton Head Is. Lots going on during December 2018 @ The Sandbox Children’s Museum on Hilton Head Is. Come join for some spirit of the season. 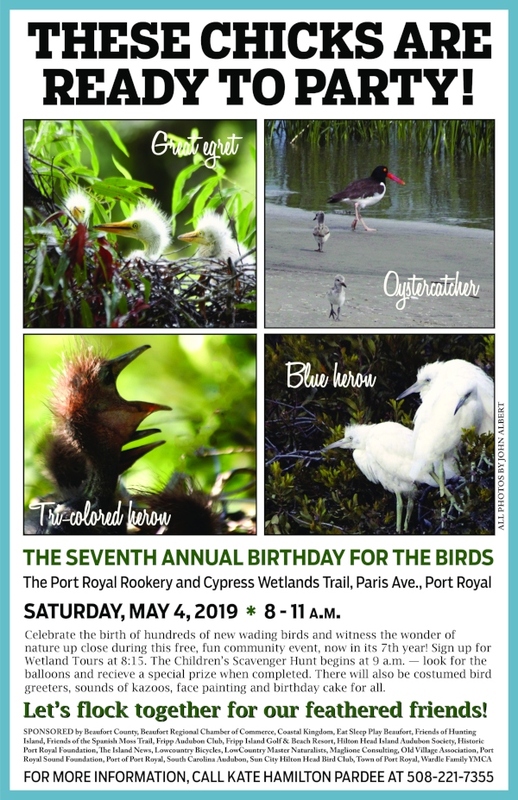 Event admission is $5 for Adults, $10 for Children, up to 12 months is free. Need a break from Sunday Football? Crave some crafting time while your child plays? Come to The Sandbox for this fun new series designed for moms, dads, grandparents, or caregivers. While your child plays in the museum and engages in a STEM based craft (supervised by our staff), you can get your pinterest on by crafting and making in our loft! Want to celebrate the New Year without staying up to midnight? Then ring in 2019 with your family at The Sandbox. Festivities include special games and activities both indoors and outdoors. In addition to scavenger hunts, games, fun arts & crafts and a picnic lunch, attendees will ring in 2019 with party favors and a balloon drop at 12 noon. Event admission: $5 for members, $10 for non-members. Military and senior discounts are available. Posted in Hilton Head Is. events, Mommy & Me, Museums, Pre pre-schooler activities, Preparing for Preschool, Rainy day activities | Comments Off on Cookies, Cocoa, Santa & more holiday kids’ events @ The Sandbox Children’s Museum, Hilton Head Is. 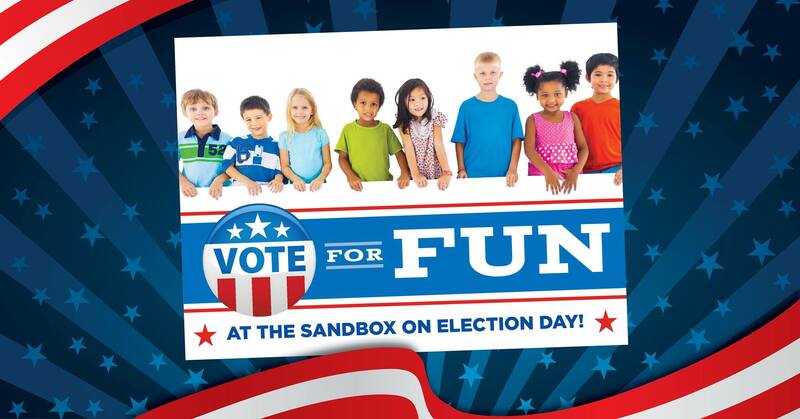 Election Day 2018 Fun for Kids @ Sandbox Children’s Museum, Hilton Head Is. Join The Sandbox Children’s Museum on Hilton Head Is. for a few hours of learning about Election Day and what it means, exploring, tinkering and making with STEM related demonstrations, a tinkering/making station and bounce houses! This is an event where all ages can experiment and learn together! Posted in Art/Culture/Entertainment, Classes/Programs, Hilton Head Is. events, Mommy & Me, Museum Mommy & Me programs | Comments Off on Election Day 2018 Fun for Kids @ Sandbox Children’s Museum, Hilton Head Is. 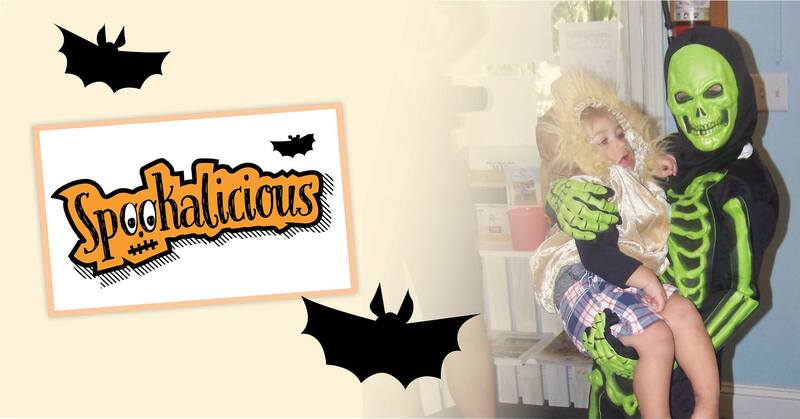 Bring your ghosts and goblins dressed in their costumes to play to Spookalicious @ The Sandbox Children’s Museum on Hilton Head Is. Themed crafts and activities. Decorate a special Halloween cookie. Scavenger hunt for a bag of treats.